A collection of 50+ Powerful Elementor Widgets, 10+ Templates, 300+ UI Blocks and Amazing Listing Builder for Post Types to surprise your clients with amazing Websites. Comprehensive styling options applied to all elements. 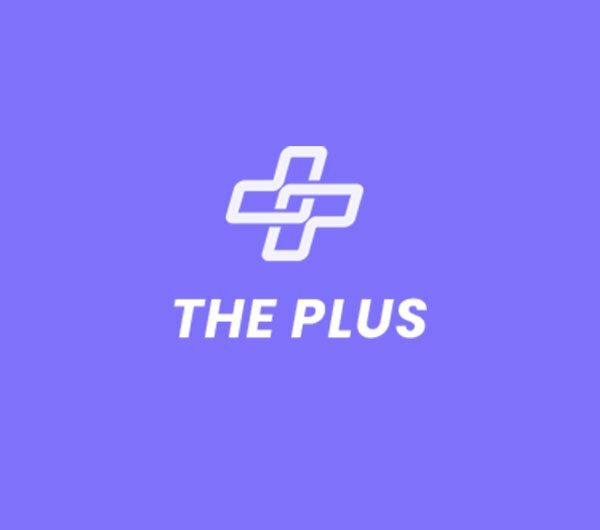 Buy any ‘The Plus’ package and get 10% off! Simply enter the code ‘ASTELMTP10’ to get your 10% discount.